This series of binders is perfect for the liturgical seasons. 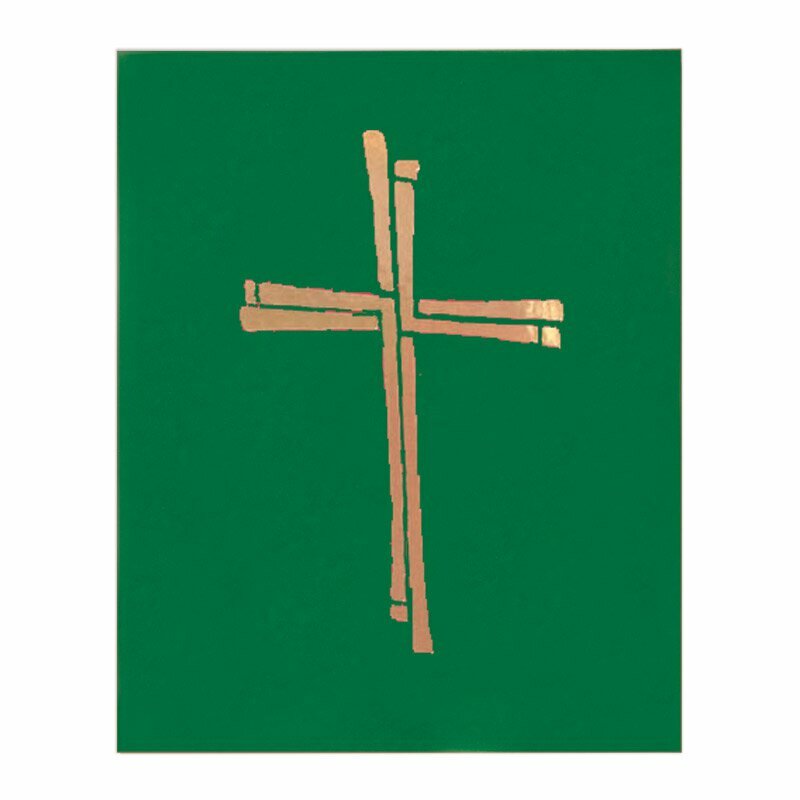 With a stunning gold-foil stamped cross design adorning the cover, these binders are an attractive and durable solution for choirs to keep and display their music, for parish musicians to assemble each week's accompaniments, and for clergy and parish leaders to use for intercessions, special rites, seasonal service programs, and general announcements. Features a three-ring format and includes an inside front pocket.